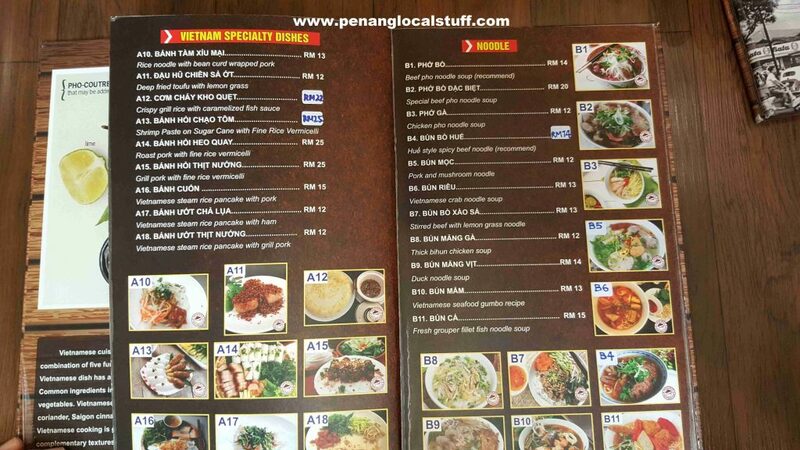 Nowadays, there are more and more Vietnamese restaurants in Penang. 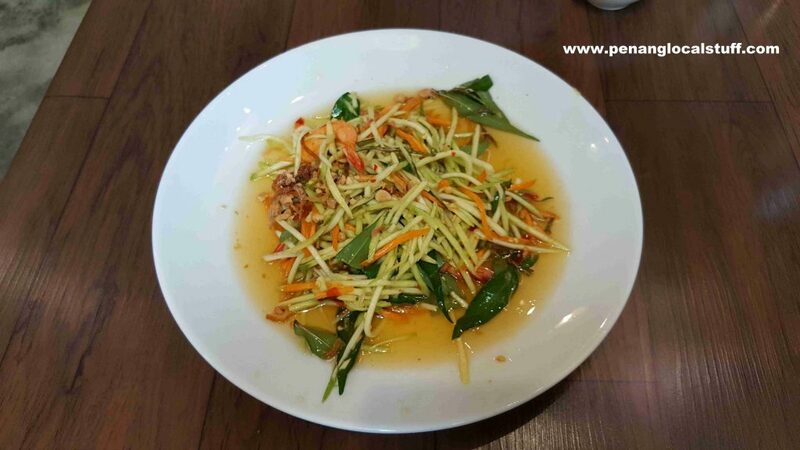 I visited Saigon House Cuisine for some Vietnamese food recently, on 21 May 2018. 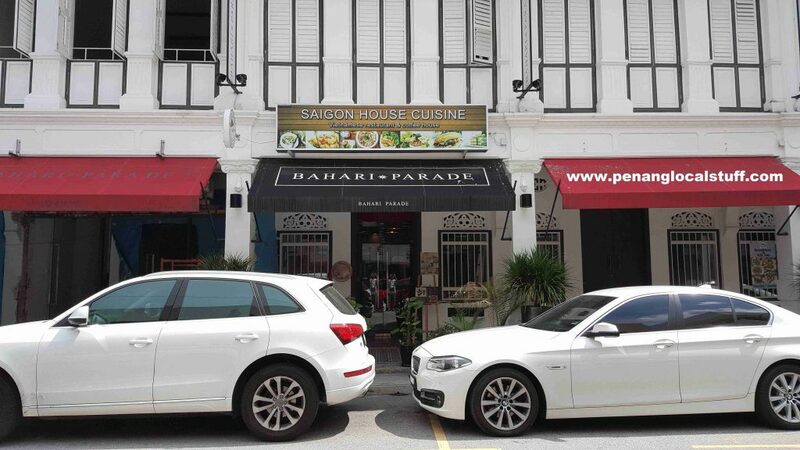 Saigon House Cuisine is located in one of the shop houses at Bahari Parade (Address: 77, Jalan Sri Bahari, 10050 Georgetown, Penang. 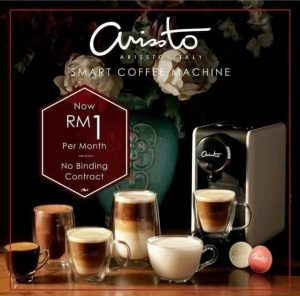 Tel: 04-2612301). It is roughly opposite The Ship Restaurant (Sri Bahari Branch). 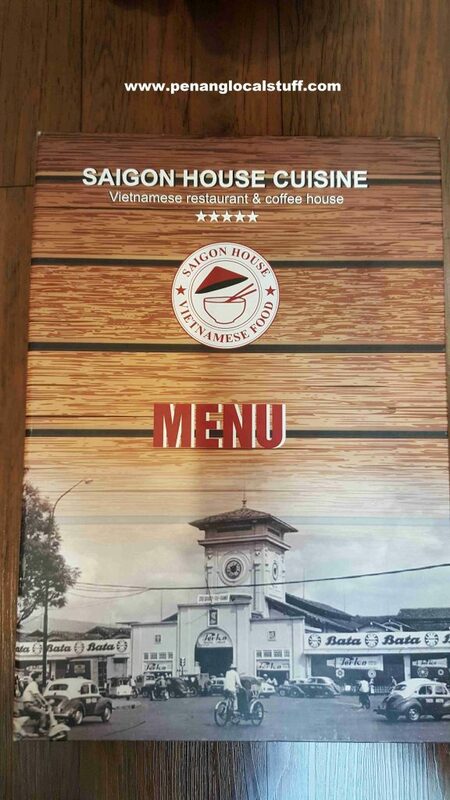 The menu at Saigon House Cuisine has a good variety of Vietnamese food. 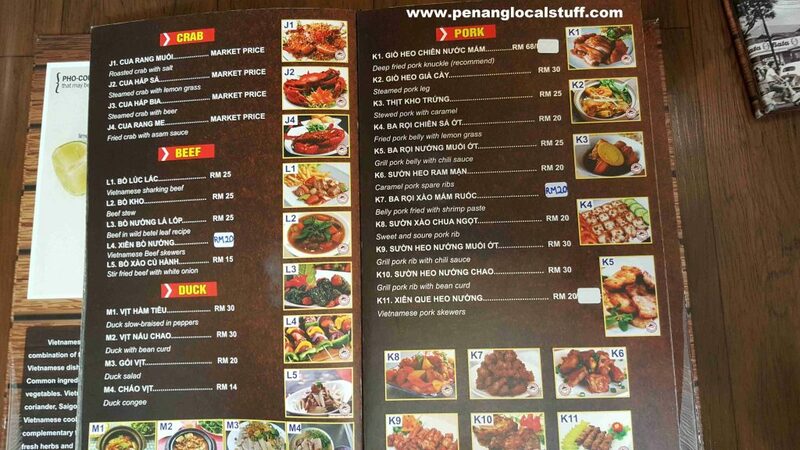 It is so comprehensive that most customers will take some time deciding what to order. During my visit, I ordered the Vietnamese beef noodle soup (pho) and mango salad. Both were delicious. The decorations inside Saigon House Cuisine is unique, showcasing the Vietnamese culture. 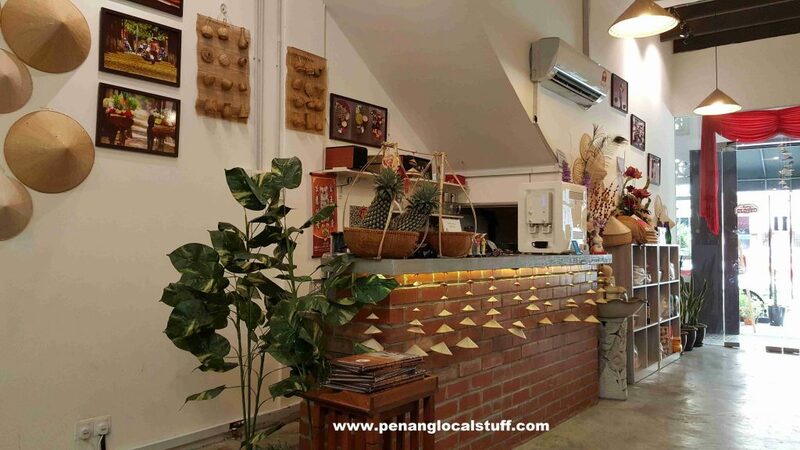 The restaurant is also very clean, providing customers with a comfortable dining experience. 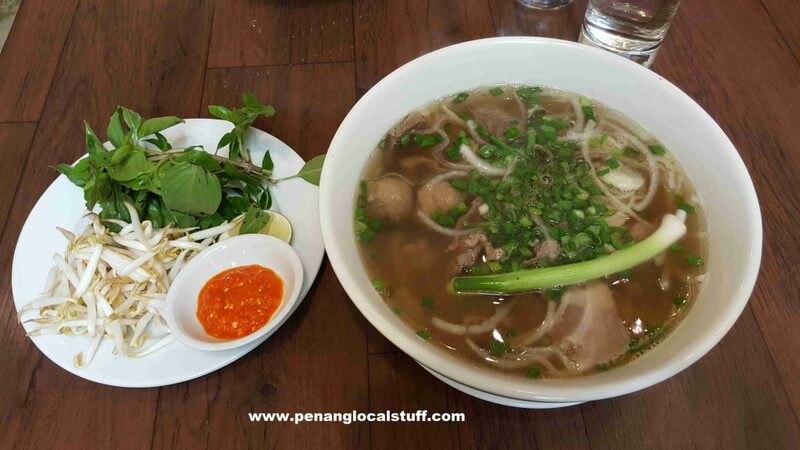 It is definitely a good place to enjoy Vietnamese food in Penang.